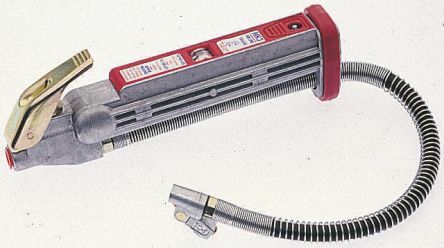 Looking for automotive tools? 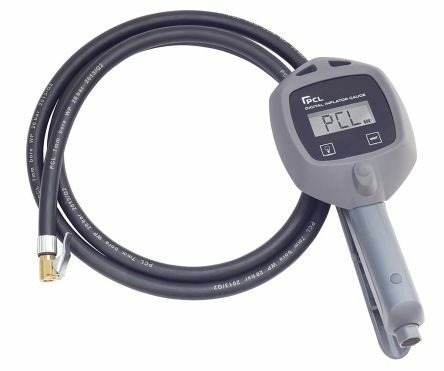 At RS Components we stock a variety of automotive tools and vehicle test equipment from panel beating tools, to tyre inflators, valve cores and spark plug cleaners. 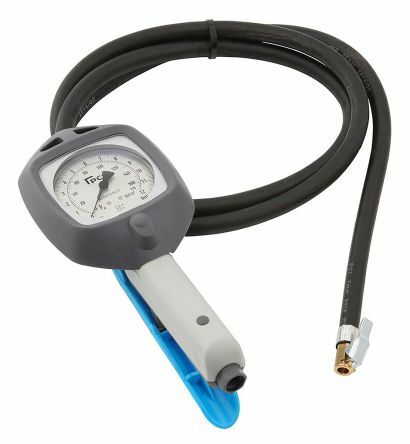 Industrial standard type inflator Built-in quick air release buttonEasy to read gauge and universal end piece 1/4in BSP InletCompressor not supplied.